Many mesothelioma patients will need to know where they have been exposed to asbestos in order to receive compensation. 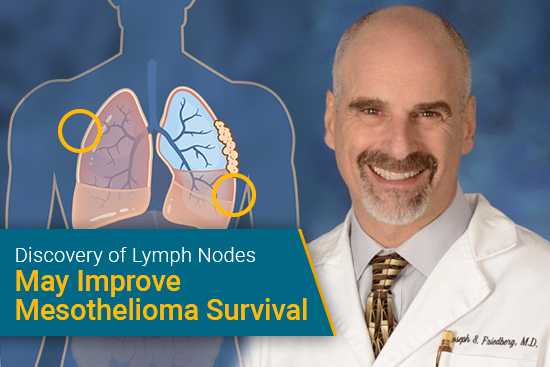 Mesothelioma doesn’t develop until 20-50 years after that exposure happens. Some patients can easily recall being in contact with asbestos. Other patients may find it difficult to remember when they were exposed. Fortunately, doctors, lawyers, and other researchers have done extensive work to understand where and how people are exposed to asbestos. 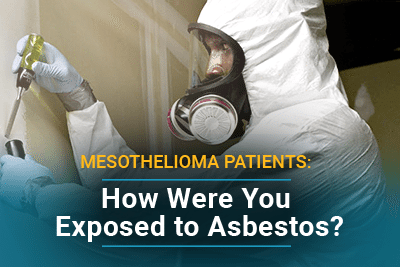 Asbestos is not the first thing patients think of when they are diagnosed with mesothelioma. 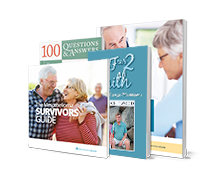 Treatment, prognosis, and family support are more immediate concerns. Identifying asbestos exposure can be an important step to recovery because it helps patients receive compensation and assistance. Legal Cases: Patients seeking legal assistance to receive compensation need to identify their asbestos exposure. 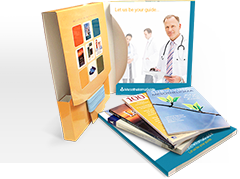 Exposure information is important for legal cases so that the lawyers know which asbestos companies to hold responsible for the patient’s exposure. 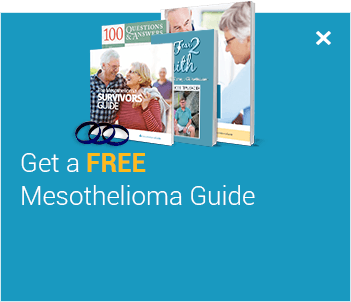 Quality mesothelioma lawyers will do most of the research for their client. 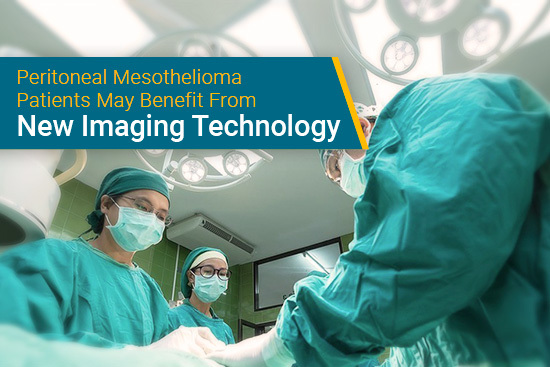 VA Claims: Veterans are eligible for mesothelioma assistance through the VA. For some VA benefits, veterans need to prove that at least half of their asbestos exposure was from military service and not from civilian life. 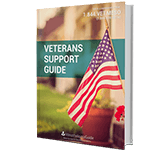 Veterans may be able to receive disability compensation, aid & attendance, and/or a pension. Asbestos is heat proof and durable. It was used for many years as a fireproofing and insulating material. Several different occupation groups worked with asbestos regularly. Working with asbestos can raise a person’s risk of developing mesothelioma and other asbestos-related diseases. All branches of the military used asbestos for many different applications. 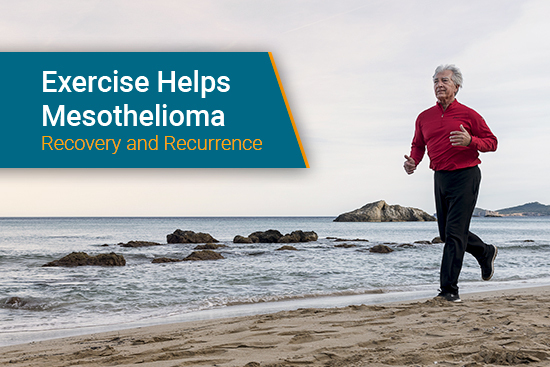 Veterans make up the largest group of mesothelioma patients. Navy veterans have the highest risk of developing mesothelioma. The Navy used asbestos in most of its vessels. Asbestos is a naturally occurring mineral fiber. It can be found in the rocks and soil of certain areas. People who live in these areas can breathe in the asbestos when the ground is disturbed. Asbestos can also show up in drinking water sources. Family and loved ones of people who worked with asbestos are also at risk of developing asbestos-related diseases. Workers in some industries could carry asbestos home with them on their clothes, skin, and hair. Everyone in their household could be exposed to asbestos. For several decades, asbestos was present in a wide variety of products. The most common household threat was asbestos insulation, which was safe unless disturbed. Asbestos was also used in car parts, vinyl flooring, popcorn ceilings, and more. Unidentified asbestos exposure does not mean that a patient was not exposed to asbestos. Sometimes patients have a difficult time identifying where they were exposed to asbestos. Last year, researchers in Italy were able to identify exposure for patients who were previously classified as having unidentified asbestos exposure. 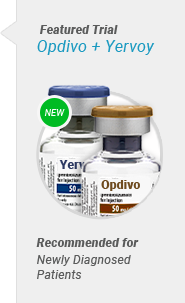 The researchers reevaluated 364 patients with unidentified exposure. They were able to narrow down exposure for all of the patients. 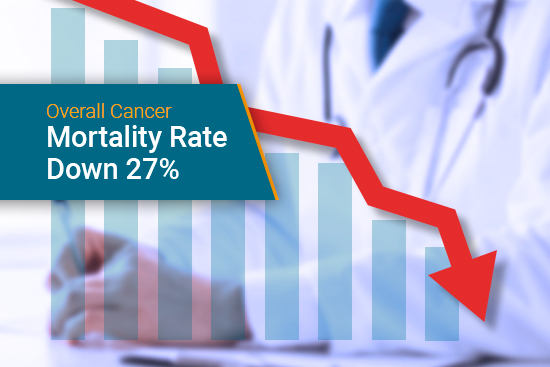 They were also able to confidently identify exposure for 12.1% of the patients and reclassify their cases. 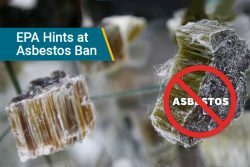 Who Is at Risk of Exposure to Asbestos?. Agency for Toxic Substances & Disease Registry. Retrieved from: https://www.atsdr.cdc.gov/csem/csem.asp?csem=29&po=7. Accessed: 01/18/17. Asbestos and Cancer Risk. American Cancer Society. Retrieved from: http://www.cancer.org/cancer/cancer-causes/asbestos.html. Accessed: 01/18/17. 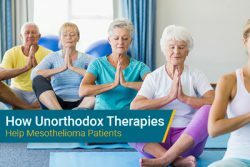 What Are the Risk Factors for Malignant Mesothelioma?. American Cancer Society. Retrieved from: http://www.cancer.org/cancer/malignant-mesothelioma/causes-risks-prevention/risk-factors.html#references. Accessed: 01/18/17. 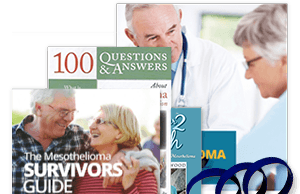 Malignant mesotheliomas with unknown exposure to asbestos: a re-examination. PubMed. Retrieved from: https://www.ncbi.nlm.nih.gov/pubmed/26822243. Accessed: 01/18/17.